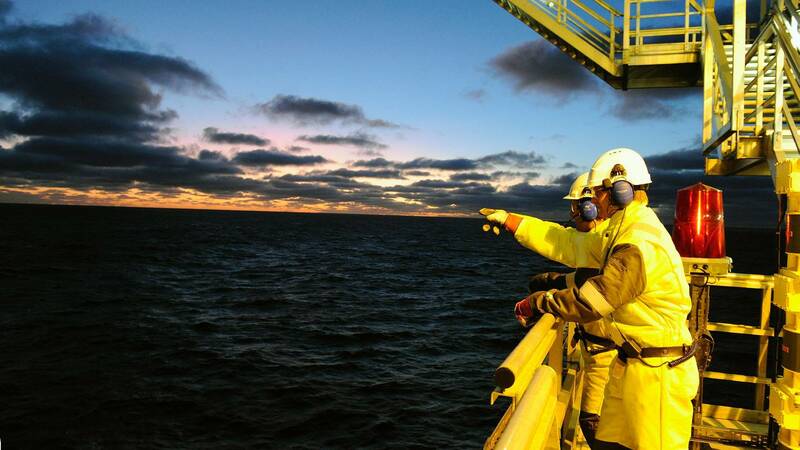 At SBHolding, we uphold a strong sense of responsibility – to our people, our society and our planet. Across the company, we hold ourselves to the highest standards so that we can effectively contribute to a better world. SBHolding has been very active in assessing offshore petroleum projects in both Australia and in Vietnam both of which have large upside potential. The Australian project has already reached an executed MoU stage with SBHolding planning a multi million dollar acquisition. Details to be announced shortly. The Vietnam project has part reserves of hydrocarbons in place and has significant upside potential to increase these reserves. Following current planning work, further details are expected to be released in early 2014. SBHolding has acquired a majority equity interest in a successfully operating gold mine in Vietnam. 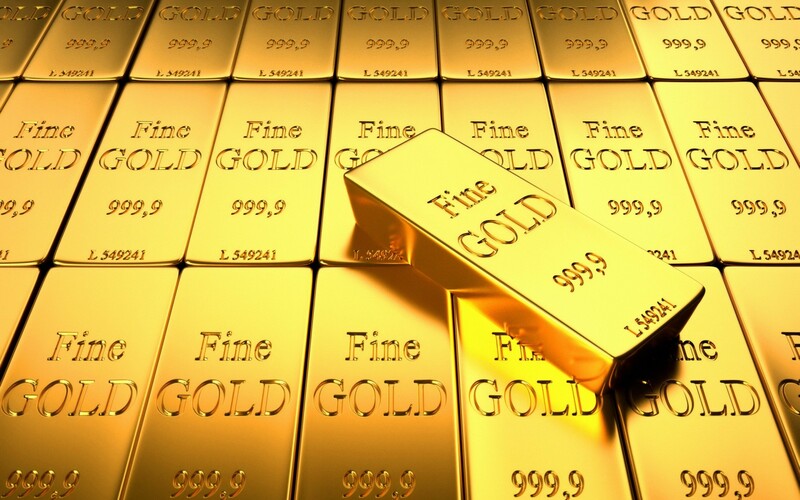 SBHolding is currently planning a massive upgrade in the mining technology which is expected to increase the gold output from 10 ounces per day to over 30 ounces per day and to exploit the massive undeveloped potential in the deeper sections of this large epithermal system. SBHolding is also examining gold projects in Australia and Indonesia which can be brought into production in the near term. 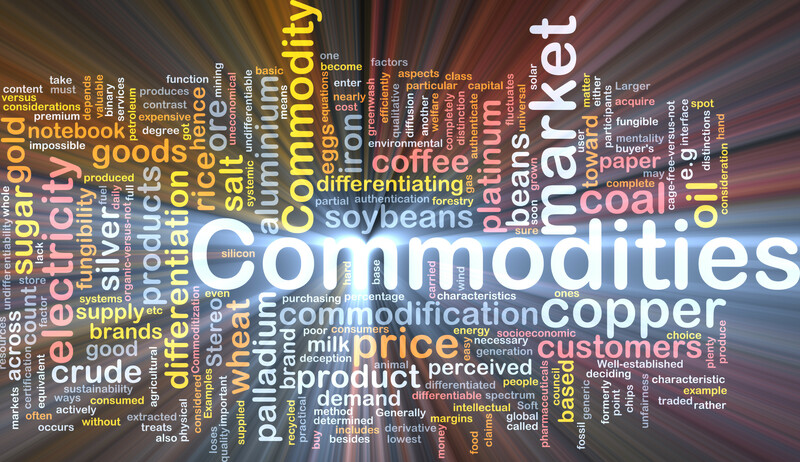 SBHolding is currently evaluating opportunities for exports of Australian and New Zealand commodities into Asian markets. Details are expected for release later in 2013.